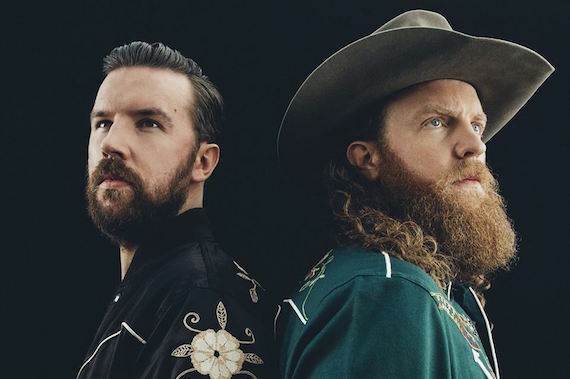 On Sunday night’s (April 15) ACM Awards blue carpet, Brothers Osborne were surprised with a win for Video of the Year (for “It Ain’t My Fault”) as well as for Vocal Duo of the Year. Songwriter Rhett Akins also received an early ACM win, earning this year’s ACM Songwriter of the Year title. This marks Akins’ first win in this ACM category. He was presented with the honor during the ACM’s Stories, Songs & Stars event on Friday (April 13). Akins recently celebrated an unprecedented seven-year run on the Hot Country Song chart, having a song in the chart every week for the past seven years, including 28 No. 1 songs during that time. These early trophies follow previously announced honors that went to Brett Young (New Male Vocalist), Lauren Alaina (New Female Vocalist) and Midland (New Vocal Duo or Group).